I am thrilled to share an AMAZING pre-order deal for a lovely, contemporary romance boxed set - "Sweetest Obsessions". From sweet to heat, 27 of today's bestselling authors have come together to produce some amazing stories. Pre-order now for just 99 cents - AND for a limited time, get 16 free eBooks + a cookbook! AMAZON Pre-order links - COMING in MAY 2019! For the latest promo's, news, giveaways, and to chat WITH THE AUTHORS (seriously - we're cool people!) - join the fun in the Sweetest Obsessions Facebook page HERE! 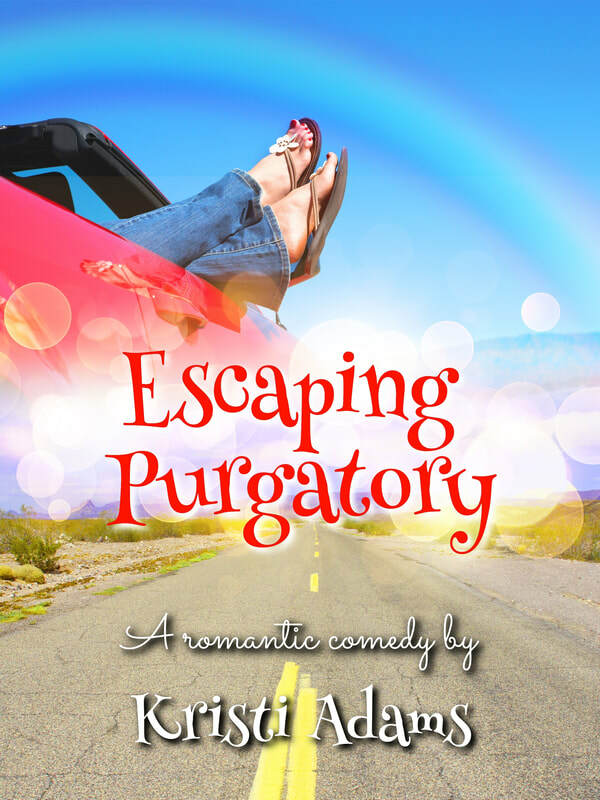 Read an excerpt of my Romantic Comedy, "ESCAPING PURGATORY" below! “Buy a farm. It’ll be fun,” they said. Weren’t those some famous last words. Now, Molly McGill is so busy she doesn’t know whether she’s found a rope, or lost a horse. At first, Molly thought being a proud co-owner of the most popular farm-to-table restaurant in small-town Purgatory, Tennessee was fun. At least, it used to be until her brother James wrote a book about the experience that instantly catapulted him in to celebrity chef-world stardom and out of his mind. Reservations are pouring in – along with starry-eyed tourists and locals – and James has fully embraced being the newest star of the show. Molly, on the other hand, is about ready to drop from exhaustion. But exhaustion turns to horror, when she accidentally intercepts a set of new retail sketches in a neighboring town – and discovers James has secretly mortgaged their farm to further his empire. She’s ready to torch the place and claim the insurance money when the last straw arrives on her doorstep – in a luxury food truck no less. Jake Hall isn’t your typical last straw but he is determined to cash in on opportunity and sell his truck to James. Furious, she impulse-buys the truck herself and flees Purgatory with the truck’s handsome proprietor in tow. But, never in her wildest dreams could Molly imagine that this unannounced stranger … might also hold the keys to her heart.